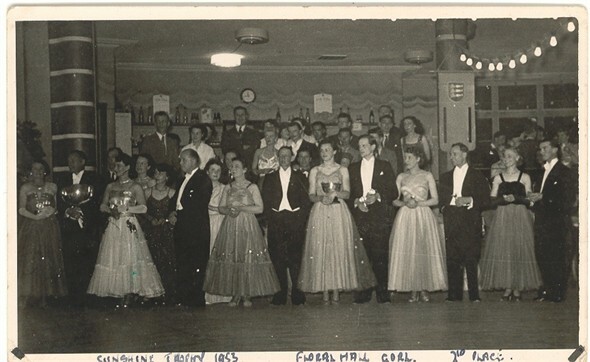 Dancing at the Floral Hall in Gorleston was still a must for many visitors to the town both before and after the second world war. Many of the top dance bands of the day performed in Yarmouth and 'stictly come dancing' was the order of the day. Competition dancing was still in vogue and you had to be turned out in some style. The Floral Hall remained an essential part of the local scene for many years although the type of entertainment on offer changed greatly. Many of the leading groups performed here -if you wanted to 'a part of the crowd' this was the place to be seen.